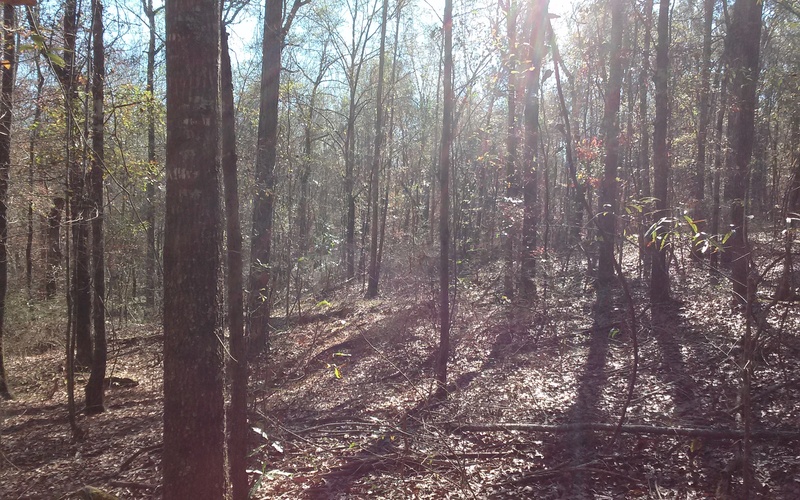 Tobesofkee Oaks is 251+/- acres located on the outskirts of Macon. 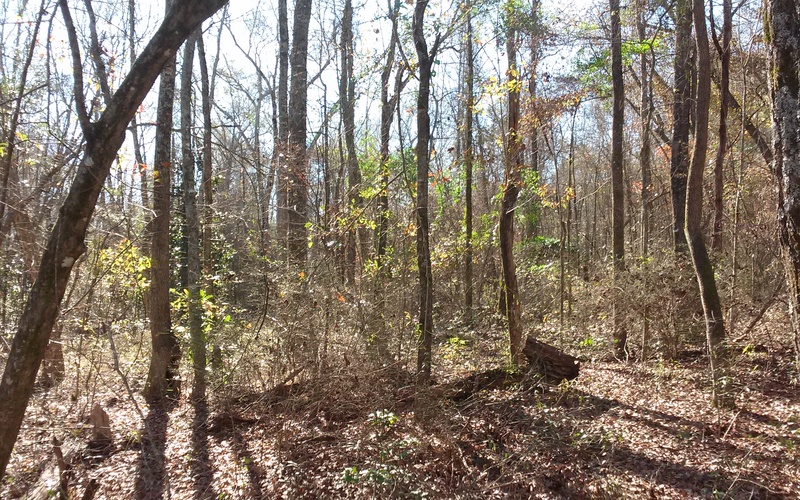 This tract boasts ample frontage along Tobesofkee Creek as well as containing a smaller creek. 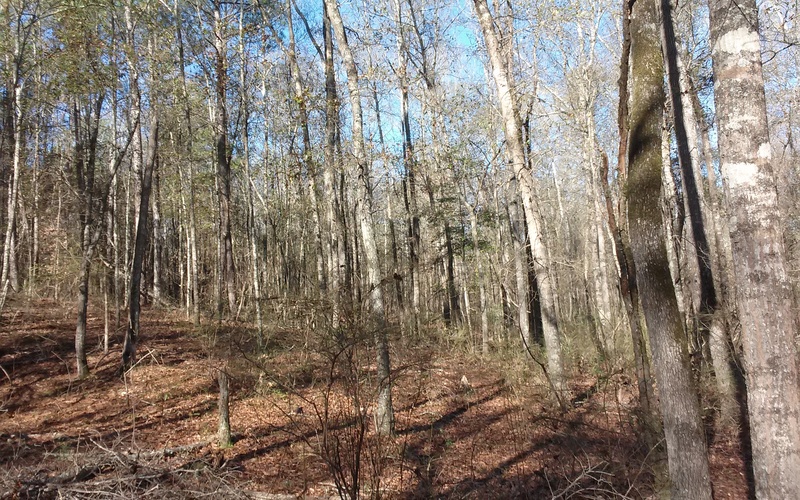 The timber stand on the property is substantial. 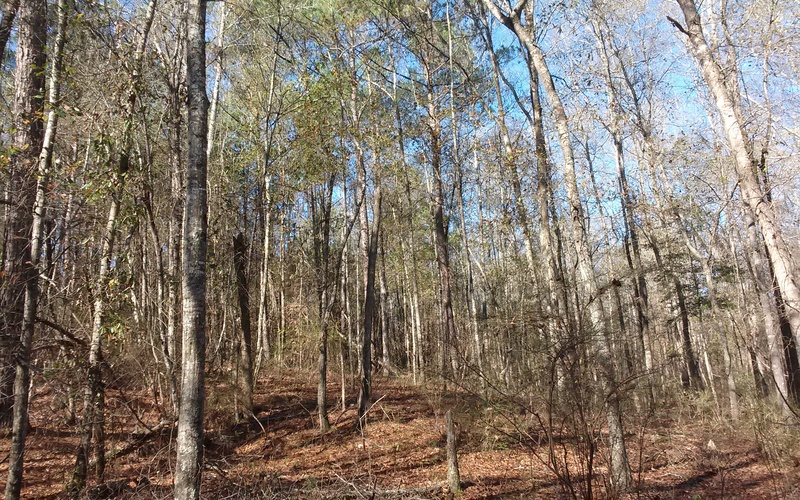 The upland areas are well stocked with natural pine, while the creek bottoms are filled with several species of mature hardwood. These timber stands represent a valuable and growing asset. 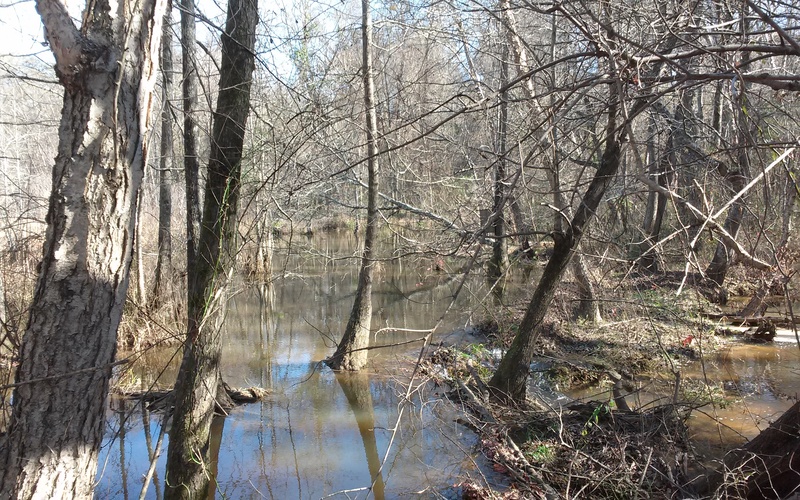 A beaver pond along the smaller creek provides great habitat for water fowl. The mast bearing trees along the creek corridors insure plenty of food for the variety of wild game that call the property home. 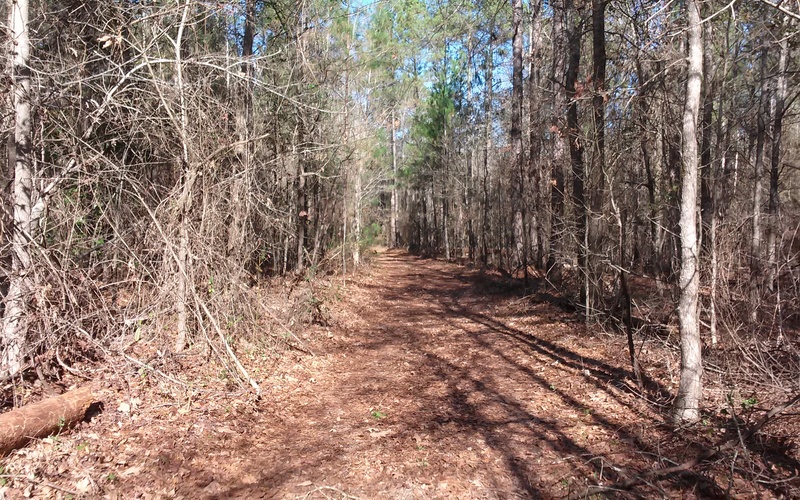 Its proximity to Macon makes this property ideal as a retreat for anyone enjoys the outdoors without being far from home and work. 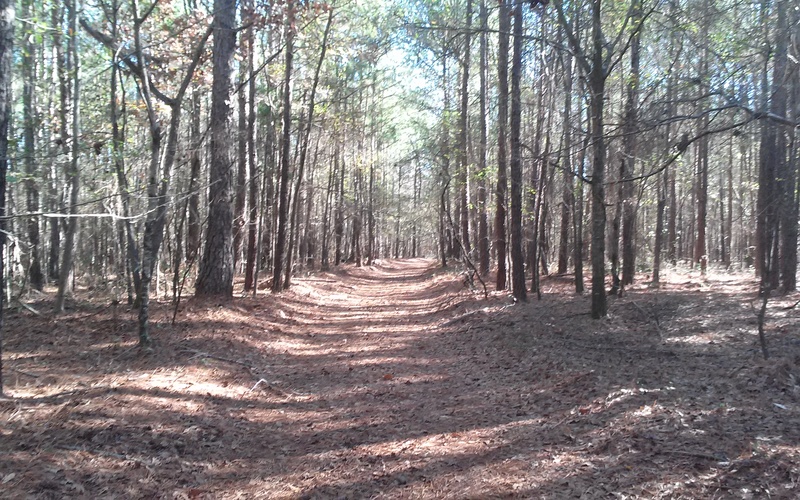 However, its proximity to town does not hinder the solitude or seclusion while on the property.